Photographed in Brazil in 1981, the Queen gang were on top form. 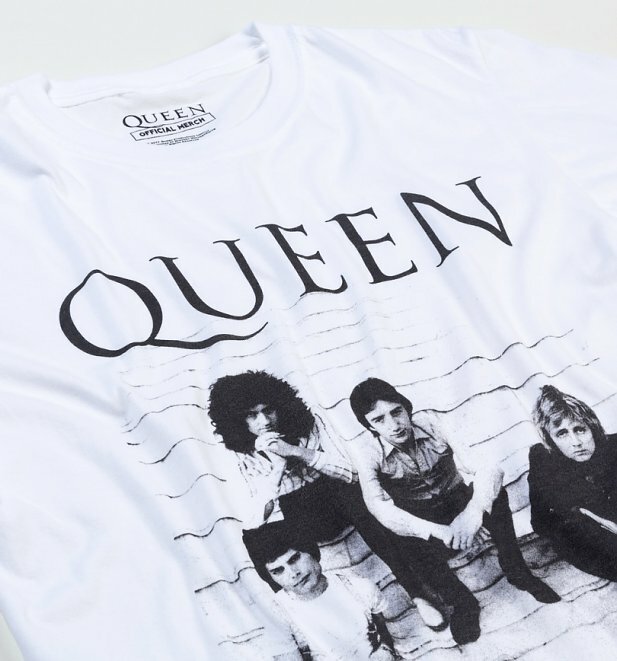 In the same year, they had embarked on The Game Tour, performing tracks from the 1980 Game album such as Another One Bites The Dust and Crazy Little Thing Called Love. 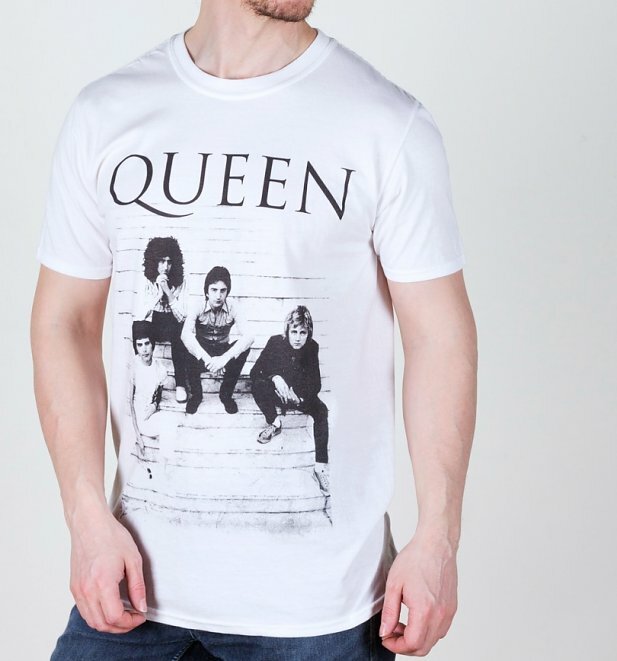 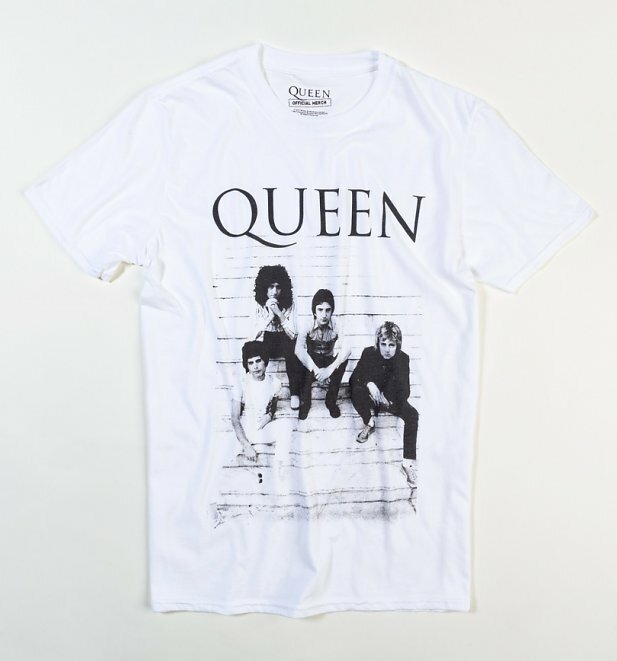 If you have a penchant for Queen and good old headbang, this fab tee could be the one for you.